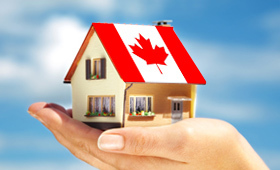 WeBuyLondonHouses.com is a real estate business serving homeowners in the London, Ontario, area who either want or need sell their houses, fast. 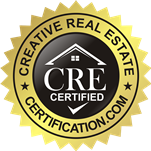 We will never charge you a commission, as we are not real estate agents. We also will close at the date of your choosing, and even pay for any repairs that your property needs! We have seen all types of situations, and know we can help you. We are committed to getting our clients the most cash possible for their houses. Call us today at 519-872-7355 to let us help you sell your home fast.